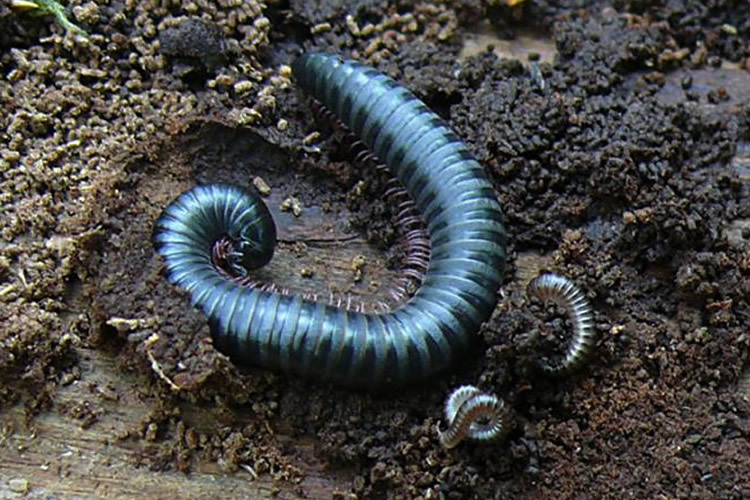 British Myriapod and Isopod Group (BMIG) aims to actively develop identification, training and recording relevant to improving the knowledge and conservation of centipedes, millipedes, pauropods & symphylans (the Myriapoda) and woodlice & waterlice (the Isopoda) found in Britain and Ireland. 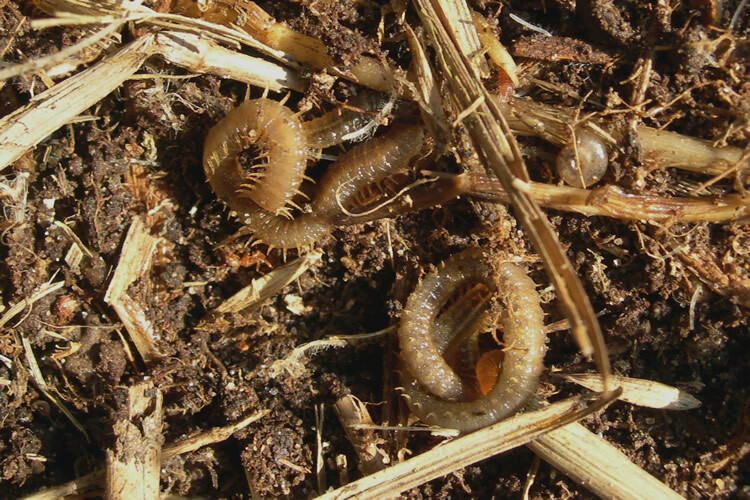 The group is responsible for three National Recording Schemes, one each for centipedes, millipedes and woodlice & waterlice. The BMIG Newsletter is produced twice a year and the more formal BMIG Bulletin is published annually. We hold an annual field meeting to which all are welcome, beginners and experts alike. 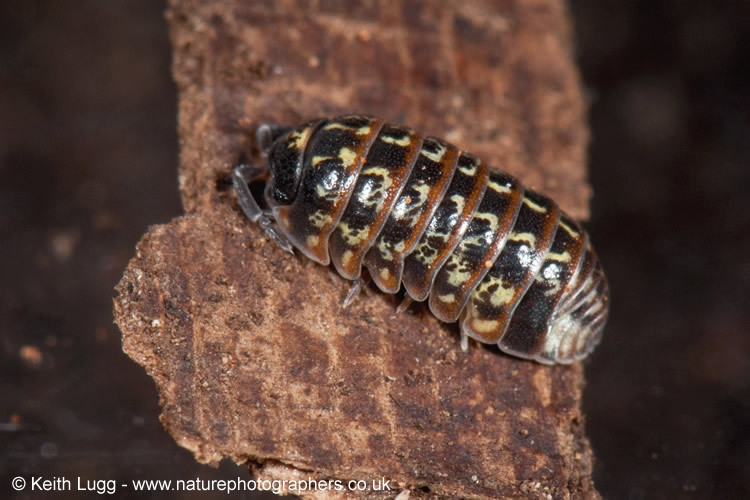 Photo: Nicola Garnham, Porcellio spinicornis. 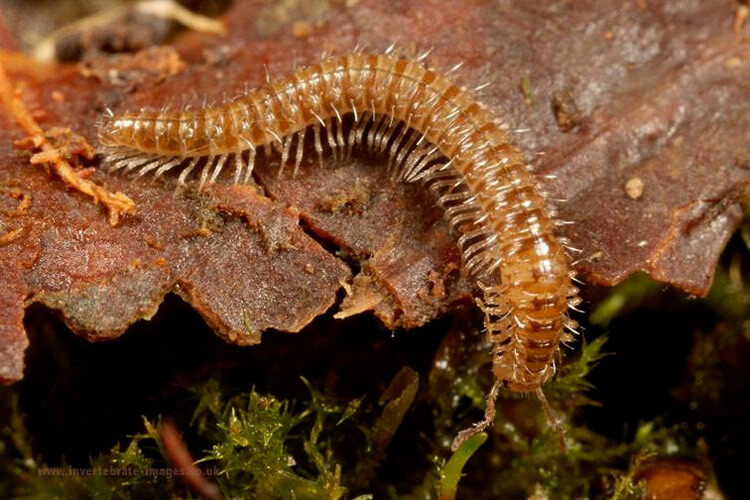 Photo: Christian Owen, Cylindroiulus sagittarius ~ south Wales. Photo: Nicola Garnham, Boreoiulus tenuis. 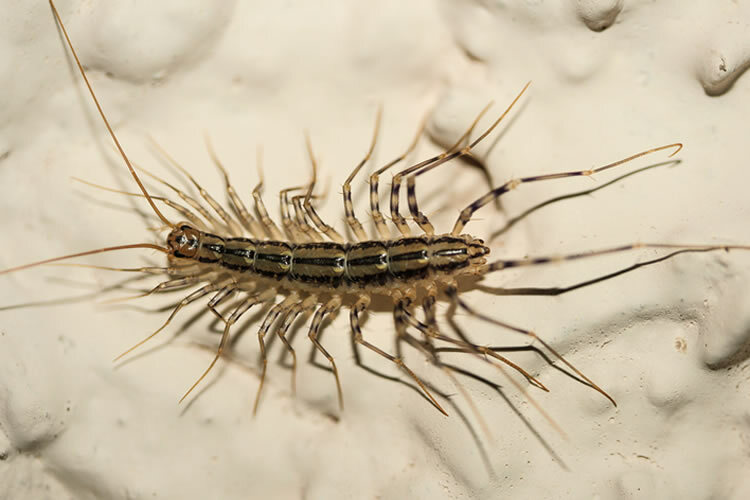 Photo: Nigel Patridge, Scutigera coleoptrata ~ Bucks. Photo: J.P. Richards, Polydesmus barberii. Photo: J.P. Richards, Metaiulus pratensis. 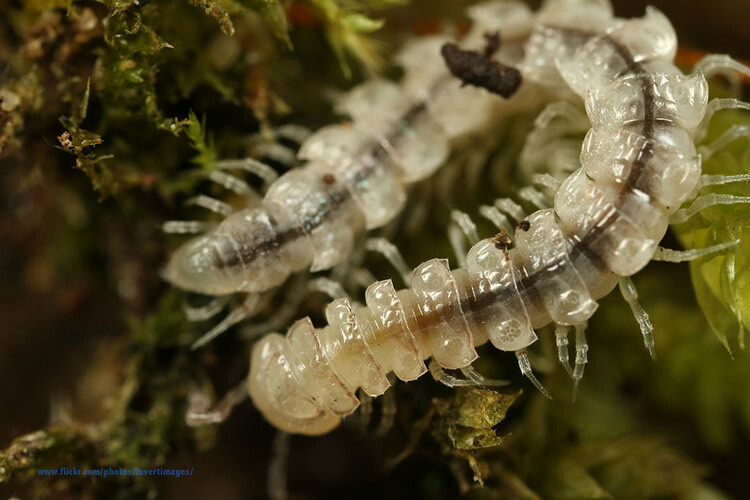 Photo: Keith Lugg, Pseudotyphloscia cf alba. 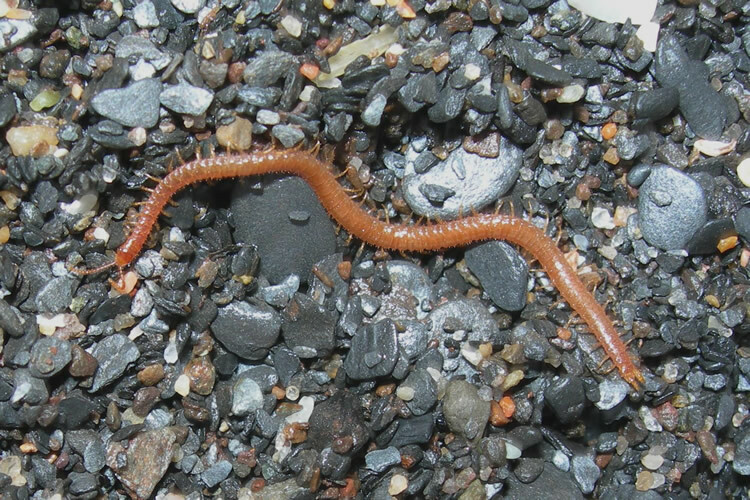 Photo: Keith Lugg, Turdulisoma cf turdulorum - south Wales. 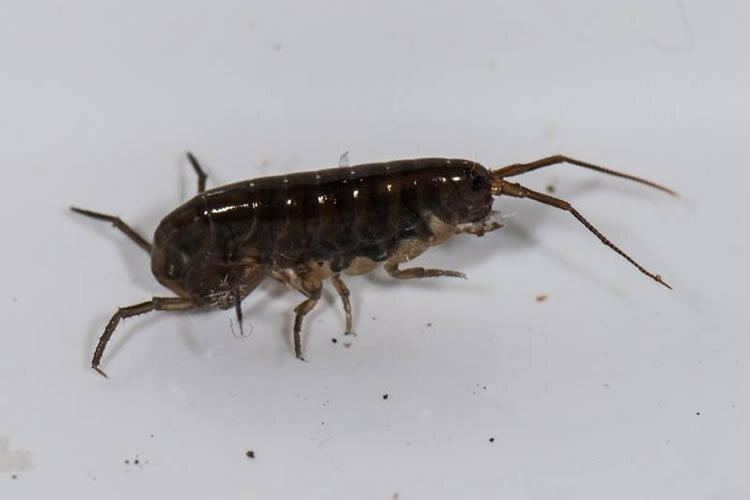 Photo: Keith Lugg, Cylindroiulus pyrenaicus - South Wales. Photo: Stewart Bevan, Lithobius melanops. Photo: Warren Maguire, Oritoniscus flavus. Photo: Christian Owen, Ommatoiulus moreleti ~ habitus. 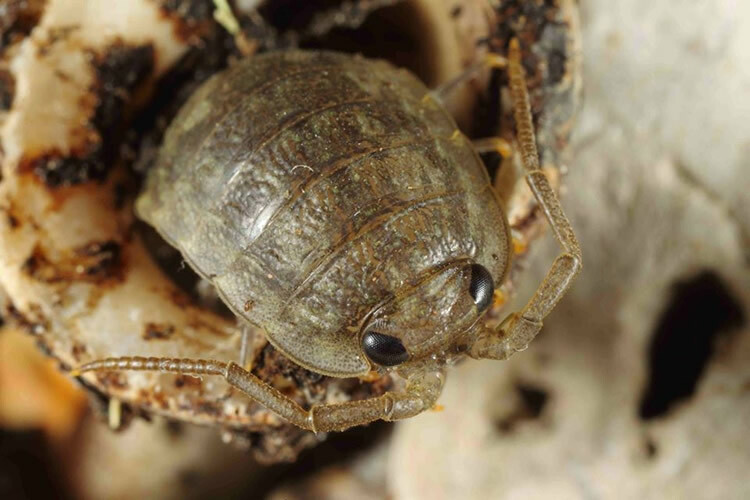 Photo: Keith Lugg, Lamyctes caeculus. 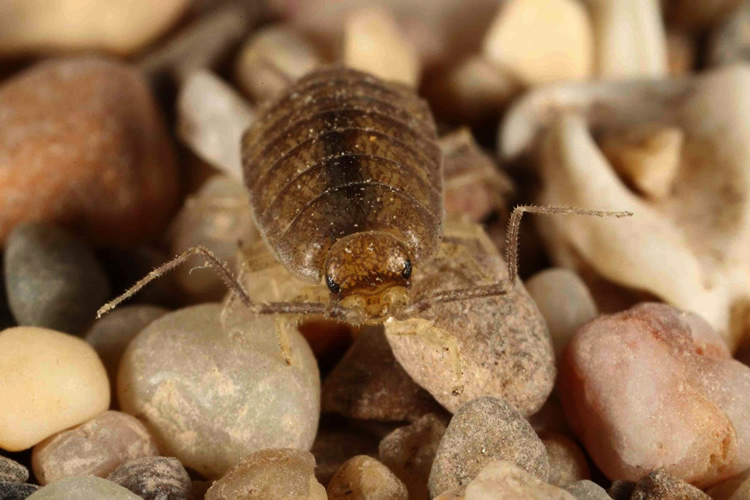 Photo: Keith Lugg, Reductoniscus costulatus ~ Berks. 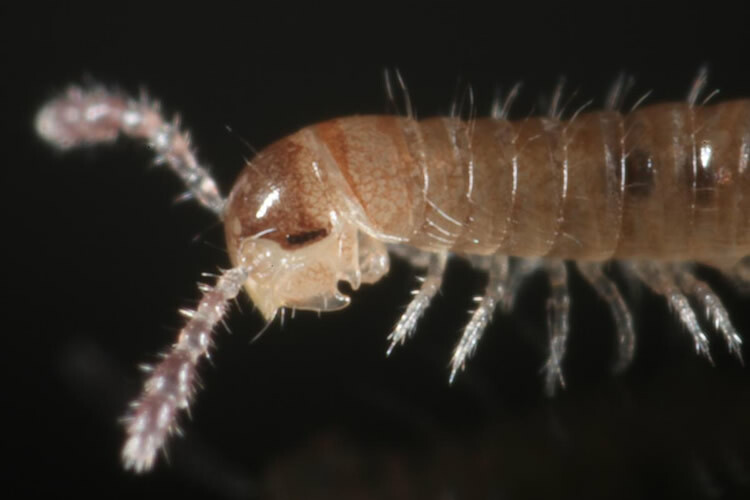 Photo: aphotofauna.com, Choneiulus palmatus male - detail of 'cheek' and body setae. Photo: J.P. Richards, Polyxenus lagurus. Photo: Steve Trewhella, Ligia oceanica - in Periwinkle shell. Photo: Keith Lugg, Ophyilus germanicus male ~ Oxford city. 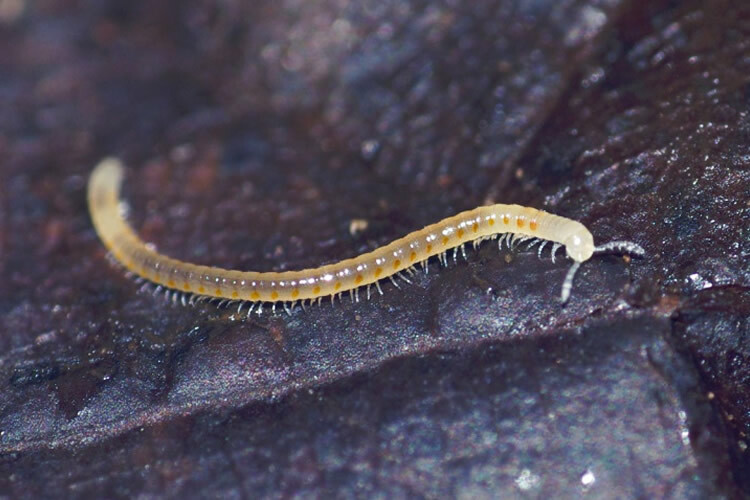 Photo: Steve Trewhella, Halophiloscia couchii. Photo: J.P. Richards, Hylebainosoma nontronensis - Bargoed, South Wales. 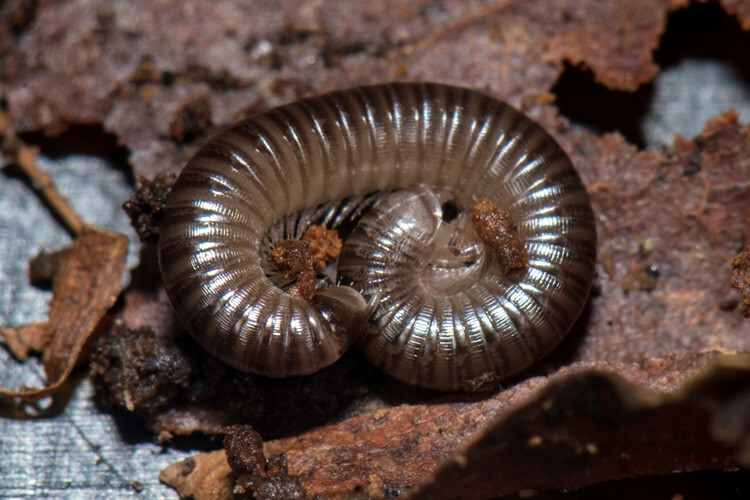 Photo: Keith Lugg, Armadillidium album. 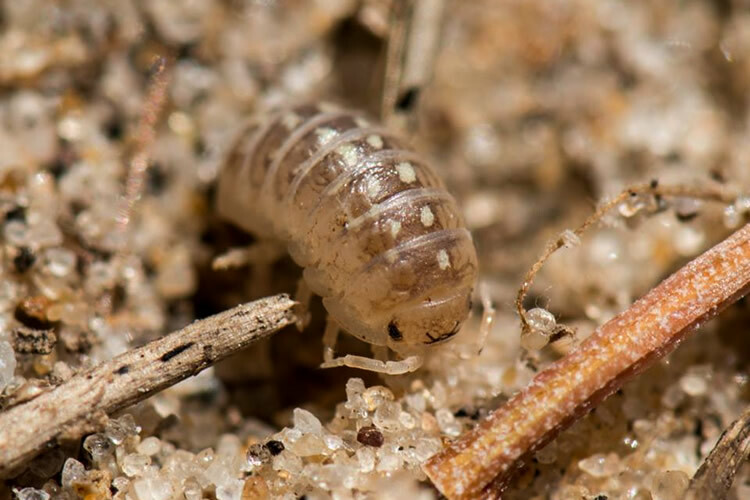 Photo: Keith Lugg, Armadillidium pulchellum. Photo: Keith Lugg, Oxidus gracilis - Eden Project. Photo: Keith Lugg, Arcitalitrus dorrieni. 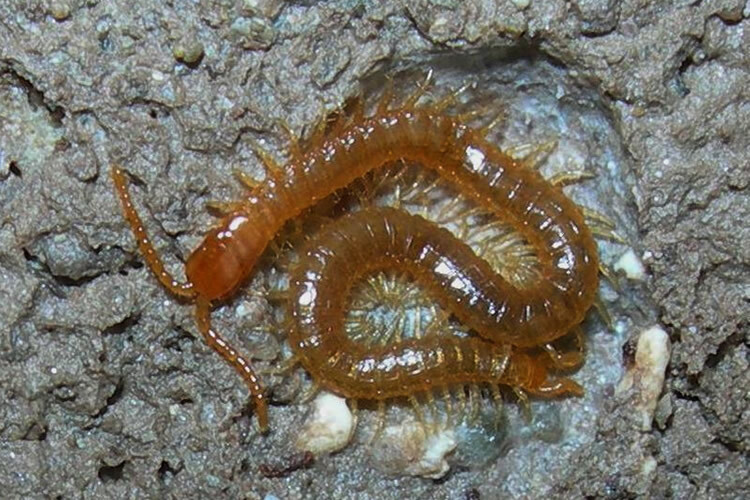 Photo: Keith Lugg, Trichoniscoides saeroeensis. 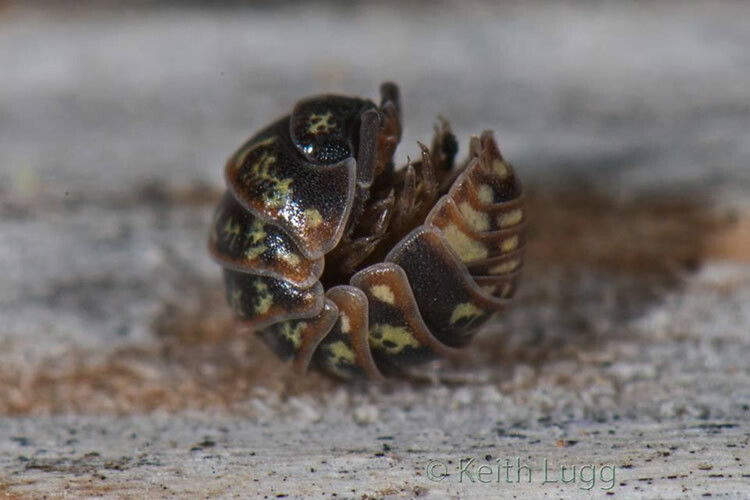 Photo: Keith Lugg, Armadillidium pulchellum - from Berkshire. Photo: Tony Barber, Henia vesuviana. Photo: Tony Barber, Strigamia maritima. 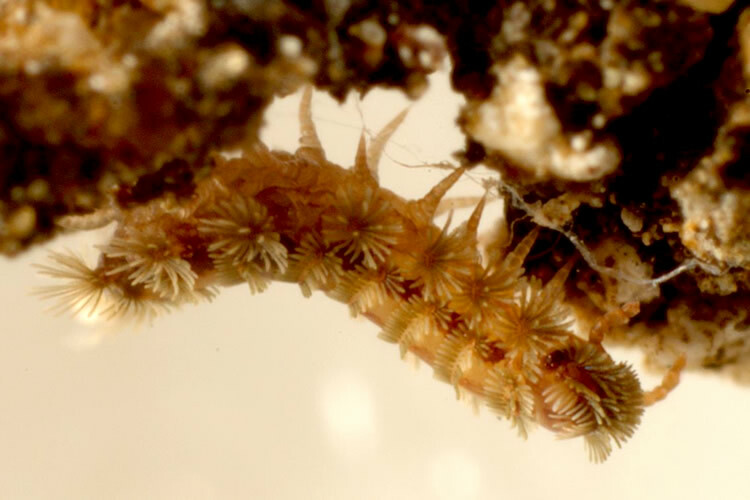 Photo: Tony Barber, Hydroschendyla submarina. 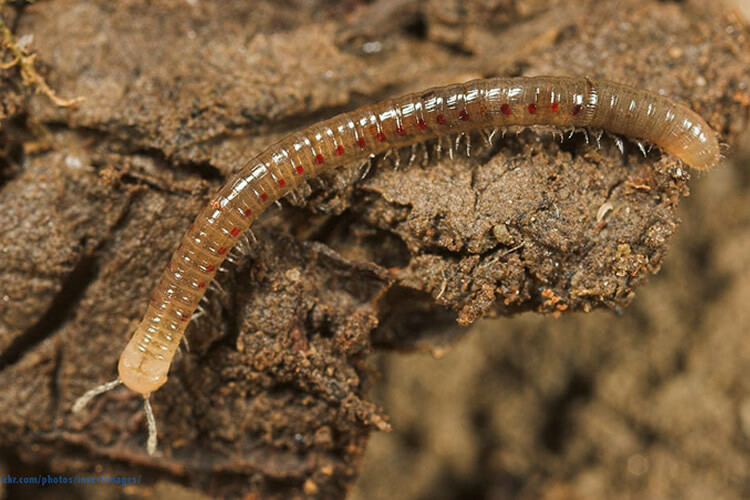 Photo: Keith Lugg, Proasellus meridianus. BMIG Bursaries have been introduced to help towards the costs of attending the annual field meetings. More information here. 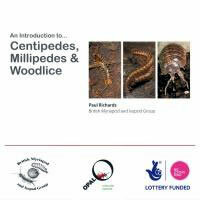 There is a page for each British and Irish species of centipede, millipede and woodlouse and waterlouse and the terrestrial landhopper. The aim is to include a brief account for each species, including distribution map, images, and identification hints. Why not join us? Membership is free and you will receive two newsletters each year giving information and support to members. Please download and print out a membership application form (pdf version). BMIG ~ Latest Newsletters, Bulletins, Field Meetings, etc. BMIG Newsletter 38 (Spring 2019) ~ NOW available ~ Download your copy from your Resources page. 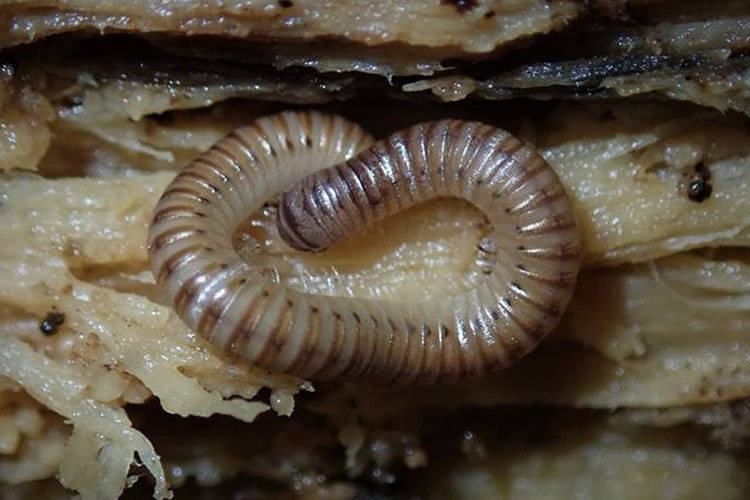 BMIG 2019 Field Meeting ~ in south west Scotland ~ details and booking form ~ see your Meetings page. BMIG Bulletin 30 (2018) ~ Now published ~ View or download as pdf from your Resources page.